The elimination of personal exemptions is one of the major changes under the new tax legislation. Under the old tax law, in 2017, an exemption of $4,050 could be taken for the taxpayer, spouse, and each dependent but was limited for certain taxpayers with higher incomes. For example, a married couple filing jointly with three dependents could potentially have total personal exemptions of $20,250 (5 x $4,050). The personal exemption amount reduced taxable income, ultimately reducing the amount of taxes owed. Under the new tax law, personal exemptions have been eliminated. However, to compensate for the elimination of personal exemptions, the standard deduction drastically increased under the new law. In 2017, the standard deduction was $6,350 if for those filing as single or married filing separately, $12,700 if married filing jointly, and $9,350 if filing as head of household. The new legislation increases the standard deduction to $12,000 for single taxpayers and taxpayers married filing separately, $24,000 for married couples filing jointly, and $18,000 head of household individuals. However, the new tax law also eliminated or established caps on certain itemized deductions. For example, the amount of state and local taxes, including income and property taxes, that can be deducted as an itemized deduction is now limited to $10,000. Because of the higher standard deduction and this limitation, many taxpayers may now find it more advantageous to take the standard deduction rather than itemize. After factoring in the changes to personal exemptions and the standard deduction, you may find yourself in a new tax bracket. Under the new law, there are still seven tax brackets for individuals; however, the tax rates that apply to certain brackets have decreased, per the charts below. 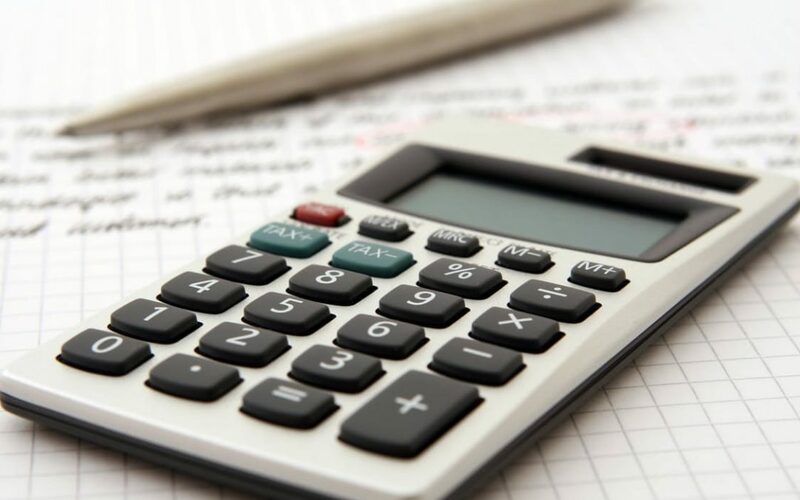 The taxable income range for each bracket has also changed, resulting in many taxpayers being placed in a lower tax bracket under the new law, even if their income has not significantly changed. The tables below show the income ranges under both the old and new brackets, as well as the corresponding tax rates. If you have questions or would like to discuss how these changes will affect you, please reach out to us to set up an appointment.